Not all toddler pajamas are created equal. They should be soft, comfy, made with safe materials, and adorable enough to compliment your little one’s ah-mazing bedhead the next morning. Sounds like a tall order, but it should come as no surprise that aden + anais checks all of those boxes with their new sleepwear line. This collection of 100% cotton pajamas (at a great price point for top quality!) 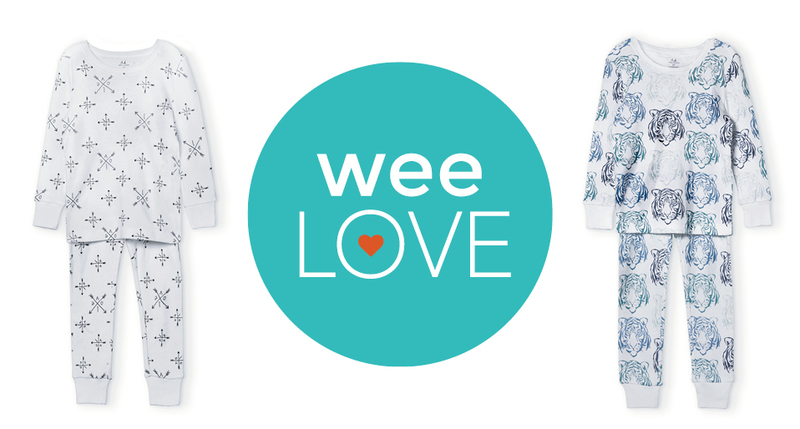 is designed for older babies and toddlers, with sizes from 12 months up to 4T. Not only are they cozy and snuggly, but you can rest assured that the fabric is flame-retardant free. And of course the sweet patterns are as awesome as you’d expect from this beloved brand—think some of your favorite swaddle prints plus a few new ones. 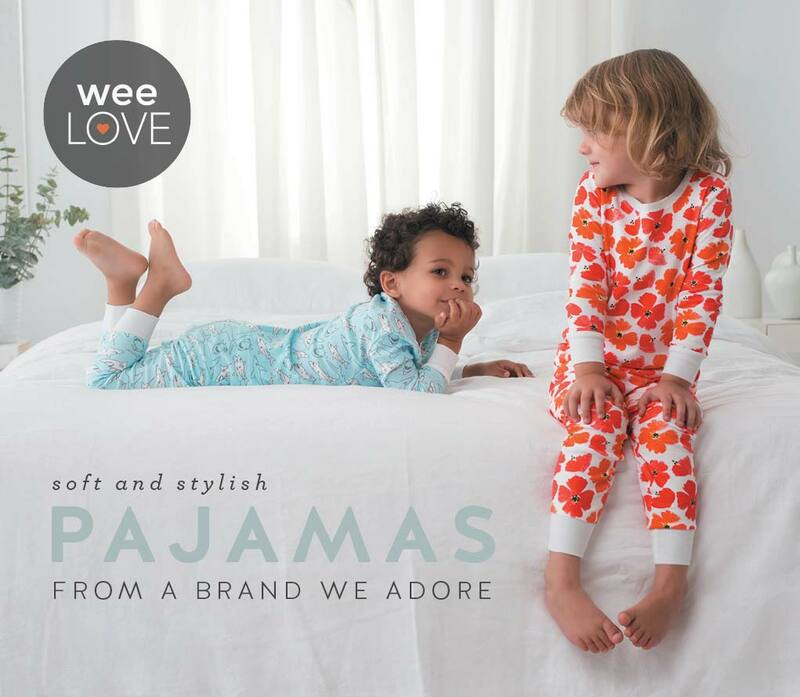 Buy these jams for your kiddo and we guarantee you’ll wish they made them for grown-ups, too.